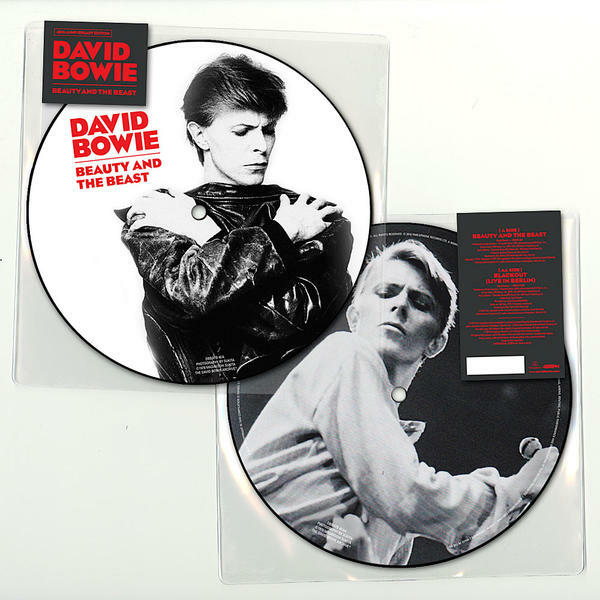 Available to pre-order now is DAVID BOWIE's next 40th Anniversary picture disc single BEAUTY AND THE BEAST released via Parlophone. Check out the latest ADAM BUXTON rock chat podcast special with director TIM POPE who tells some wonderful stories about working with DAVID BOWIE, IGGY POP, Neil Young and more. Apologies for the lack of news updates on here. I've had major computer problems. All finally sorted now. All saved news items now published. Thanks for your patience Rednik x. 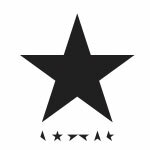 If you missed any of the NTS '2 days of DAVID BOWIE inspired radio programming' you can now catch up via their website. 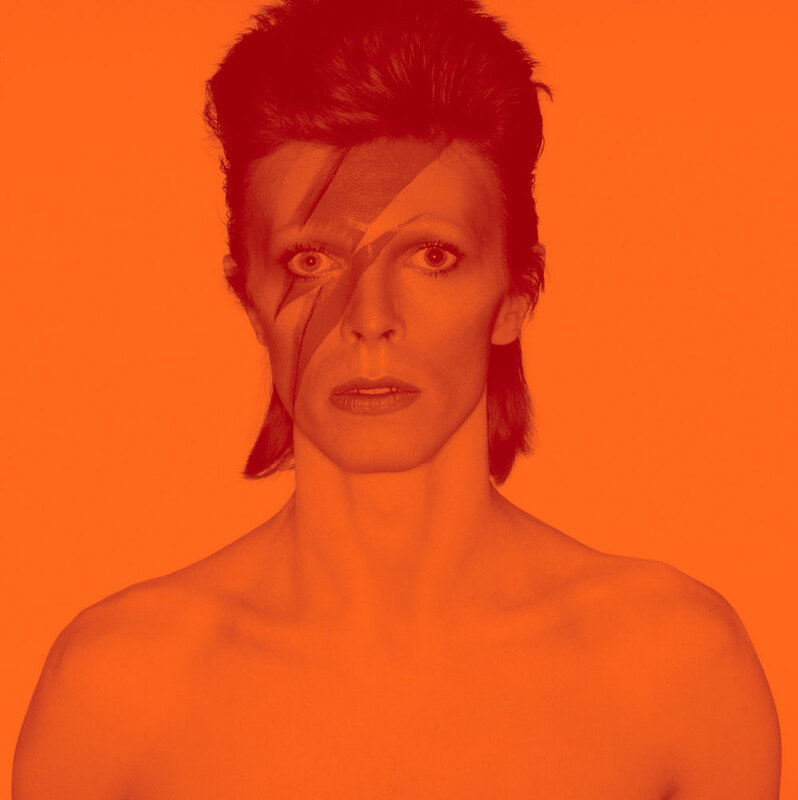 NTS and Sonos present a full weekend of programming celebrating the everlasting influence of David Bowie, broadcasting direct from the new Sonos London store on Seven Dials in Covent Garden. Tune in via NTS' Channel 2 all day on Saturday and Sunday, 18th and 19th November. Hosting shows over the weekend will be a range of NTS residents and special guests, including Dev Hynes, Iggy Pop, Thurston Moore, Connan Mockasin, Neneh Cherry and many more. Listen in via nts.live website. 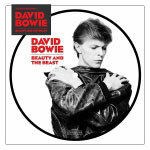 davidbowie.com have announced that Beauty And The Beast is the next limited edition release in the 40th Anniversary picture disc series. The AA side is a previously unreleased live version of Blackout, recorded on 16th May 1978 at the Deutschlandhalle, Berlin during his 1978 World Tour. REMINDER: David Bowie Is in Brooklyn, New York. Standard tickets go on sale today at 11.00 am EST. Exhibition runs from Friday 2nd March 2018 through to Sunday 15th July 2018. Special tickets are on sale now. Standard Tickets go on sale later this month from Wednesday, 15th November at 11.00 am EST. On this day, 53 years ago, DAVID BOWIE (aka Davy Jones) appeared on the BBC 'Tonight' programme as the President of 'The Society For The Prevention Of Cruelty To Long Haired Men' in 1964. 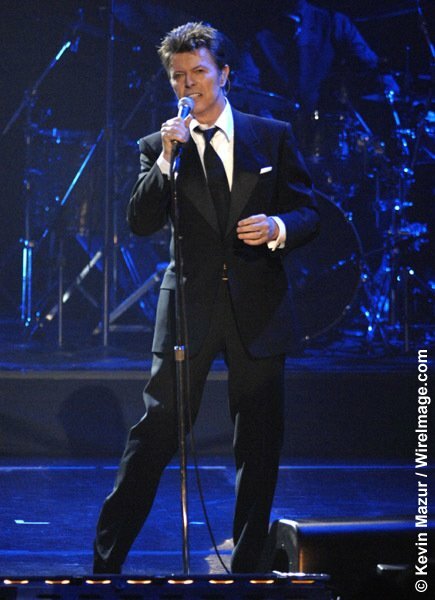 On this day, 11 years ago, DAVID BOWIE performed at the Annual Black Ball Benefit for Keep A Child Alive (KCA) at the Hammerstein Ballroom in New York City, USA in 2006. This sadly, was to be David's last live performance on stage with a band. David performed three songs: 'Wild Is The Wind' (with Mike Garson on piano), 'Fantastic Voyage' (backed by Alicia Keys' band) and 'Changes' (duet with Alicia Keys). Incredibly sad news to report that PAUL BUCKMASTER passed away yesterday (7th November) aged 71. Sending sincere condolences to all his family and friends. Julian Joseph presents a special edition featuring American saxophonist Donny McCaslin, best known for his work with DAVID BOWIE on his number 1 album Blackstar, plus a performance from vocalist Jumoke Fashola. Donny has added this extra performance to his busy touring schedule, especially for Jazz Line-Up, which will be his final UK show of 2017. Before working with Bowie, Donny studied at the famed Berklee College of Music in Boston and in 1987 he joined vibraphonist Gary Burton's touring band. In 1991 he replaced Michael Brecker in the group Steps Ahead and in 2006 joined the Dave Douglas Quartet. 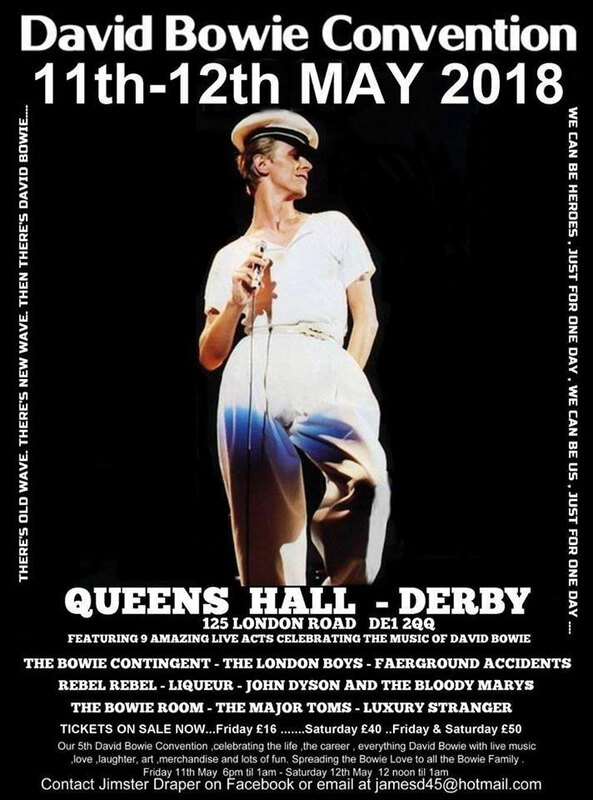 As part of this intimate performance Donny will perform his own compositions as well as paying tribute to Bowie. This special concert recorded at BBC Scotland's headquarters in Glasgow features Jason Lindner - keyboards, Zach Danziger - drums, Tim Lefebvre - bass, and Donny on saxophone. You can catch up via the BBC iPlayer - no spoilers - just listen in - wonderful stuff. Check out a new Nacho edit of DAVID BOWIE's 'Sense Of Doubt'. The footage used here is taken from the Italian TV show 'Odeon', filmed in October 1977. Just announced is a brand new collectors book entitled: RICOCHET: DAVID BOWIE 1983 featuring photographs by the official tour photographer DENIS O'REGAN. The Limited Edition Collector Edition is due for publication and delivery May 2018, with a select number of copies available for advance purchase. 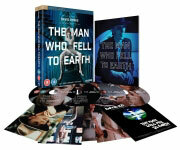 This large format boxed Collector Edition is a limited release of just 2,000 copies which includes fine art limited edition photographic prints and other rare, unique and collectable extras. Published by Moonlight Books. The Medium format book for fans, without extras, is to be published by Moonlight Books and Penguin Random House later on in the year in Autumn. Visit bowie1983book.com where you can register your interest in both the 'Collector Edition' and the 'Fan Book'. David Bowie official tour photographer and long-time collaborator Denis O'Regan launches limited edition book 'Ricochet : David Bowie 1983'. A limited edition fine art book of rare intimate photographs. Hundreds of personal and intimate images from Denis & David's archives, many shared for the first time ever. A very special, museum quality, collector's edition, which has taken years of painstaking work to produce with David's approval, 'Ricochet: David Bowie 1983' is a mainly unseen collection of exceptional, intimate images of David Bowie taken by iconic British photographer Denis O'Regan and published by Moonlight Books in May 2018, in a limited edition of just 2000 copies. 'Ricochet: David Bowie 1983' is the definitive collectible, presented in a multi-layered, luxurious white cloth presentation box, inside a clear acrylic slip case. Layer 1 Contains 4 beautifully bound books featuring tickets, anecdotes, newsletters, set lists, blueprints, lyrics, including those handwritten by David. Each hardback cloth cover features a graphic representation of one of David's Serious Moonlight stage costumes. Layer 2 Holds three 20x16 inch fine art signed limited edition prints and matching hologrammed certificates; a 12 inch picture disc of Ricochet and Let's Dance re-mastered by Nile Rodgers; a certificate signed by the photographer, featuring the individual book number, and the official David Bowie Estate Stamp. In Autumn 2018, Denis O'Regan and Penguin Random House are also producing a medium format version of the coffee table book (without extras enclosed) for retail distribution. Every image in 'Ricochet: David Bowie 1983' is personally approved by David Bowie. "I published a book with David through Doubleday in 1984, for which he wrote the introduction. We then discussed projects on and off over the next thirty years, culminating in discussions about a pair of substantial books looking back at the two world tours that I covered with him. I feel that this book documenting 1983 will fulfil my dream of sharing these intimate photographs with collectors and fans, whilst revealing an insight into the real David - as much as anyone can. 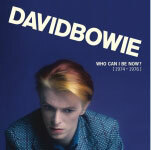 I'm proud and honoured that this book was made with David's support, and hope that it will do him justice." 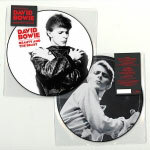 The limited edition is available for purchase at £3,000 per numbered copy, exclusively on bowie1983book.com. Moonlight Books are releasing 250 books out of the edition of 2,000 for advance purchase in early November 2017. Purchasers of these first 250 books will receive exclusive extras including an additional 20x16 inch limited edition print and an invitation to the launch party in May 2018, with an opportunity to meet and greet the photographer. Denis's photographs of Bowie span nearly two decades, but those taken in 1983, when he accompanied David for nine months on his most successful ever tour, are from the period when Denis and David became firm friends. Denis was given unprecedented access, and his photographs capture not only David's unique stage performances but candid, unguarded offstage moments, or as Denis puts it: "Catching another side of the enigma". It's a never seen before glimpse into 9 months of life on the road with David. In one shot, taken in their Hong Kong hotel close to the final date of the Serious Moonlight tour, Bowie is sitting on a sofa giggling. Denis says: "I think it's sweet and very David - partly because there's a full ashtray next to him! He's boyish and unguarded and it's the sort of picture that you would never capture unless you were close to David for a period of time". 1983 was a remarkably happy year for David and this shines through in so many of Denis's photographs. The tour began in May 1983 with indoor crowds of 10,000 but within weeks he was playing to stadium audiences of 60,000, and by the penultimate month, November in Auckland, he played to the biggest crowd ever assembled in New Zealand. "I think he was very happy; he really enjoyed himself," recalls Denis. Remarkably, every single image featured in 'Ricochet: Bowie 1983', was personally approved by David. "I delivered the rolls of film for processing in one city, and they were delivered back to me a few cities later. I selected my favourites and loaded the chosen edit into a projector carousel. David then came to my room and we'd have an informal slideshow. David would say 'yes', 'no', 'I hate it', 'love it', 'keep it for a book' or simply 'nah'..."
It wasn't until 1990, prior to the Sound & Vision tour, that Denis finally confided to David that it was the Ziggy Stardust concert at the Hammersmith Odeon on 3rd July 1973 that inspired him to take up rock photography. "Being David, he wasn't very good at taking compliments. I said, 'it's because of you that I became a rock photographer.' He said, 'Yeah, you'll probably tell Bono the same thing tomorrow night.'" The hardcover edition of Ricochet: David Bowie 1983: An Intimate Portrait is scheduled for publication on 6th September - you can pre-order NOW! 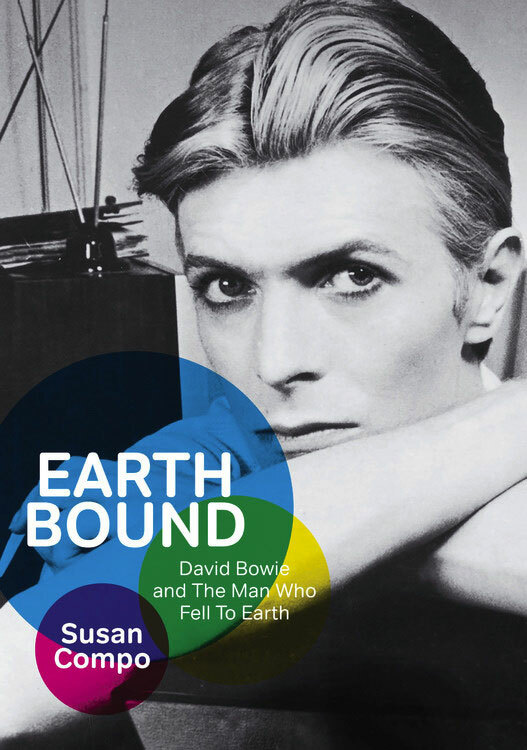 Just published is the excellent EARTHBOUND: DAVID BOWIE AND THE MAN WHO FELL TO EARTH' by SUSAN COMPO via Jawbone Press. Standard tickets for the DAVID BOWIE IS exhibition at the BROOKLYN MUSEUM in New York go on sale Wednesday 15th November at 11.00 am EST - visit brooklynmuseum.org to book.